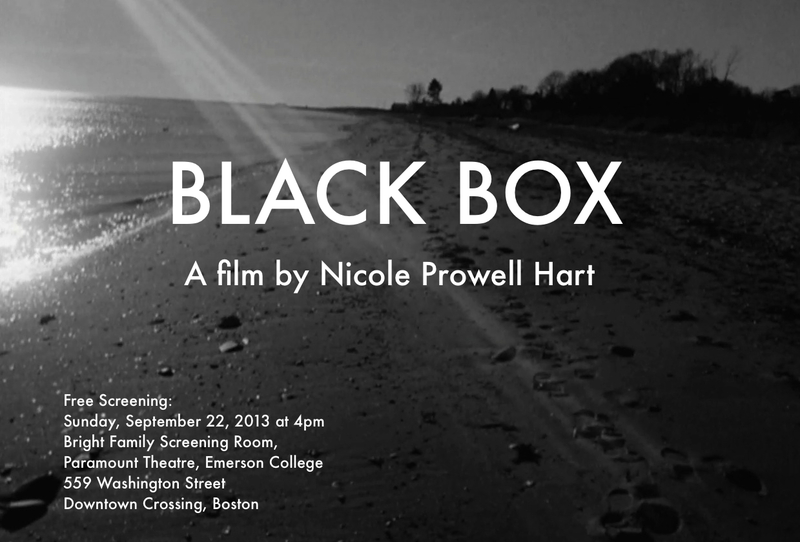 Black Box will be screening at Emerson College’s Paramount Theatre on Sunday, September 22nd at 4pm. Two other short MFA thesis films will screen with Black Box: Paper Kite, by Qinshu Zuo, and The Other Side, by Chang Liu. The event is free and sponsored by Emerson College. No RSVP needed.